The theme this week is wheat - obviously influenced by all the fields in harvest back home. 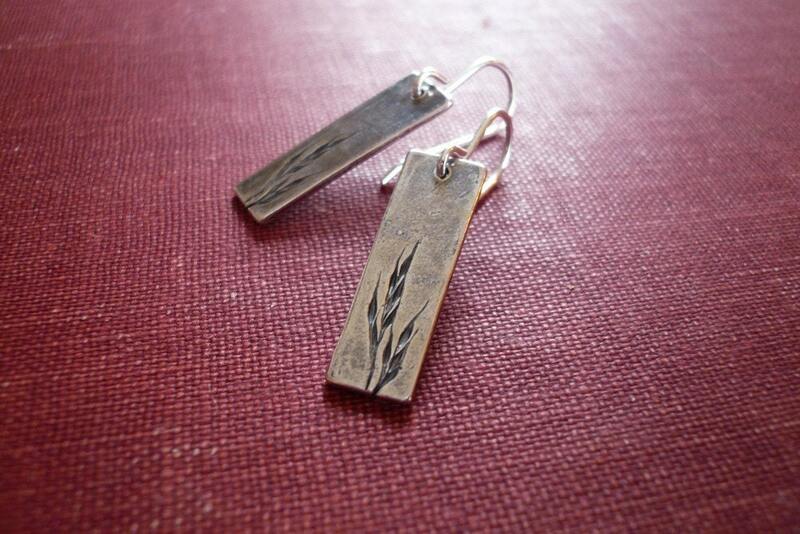 These grassy earrings by roundabout are a perfect start to the week! My favorite grain? Hmmmmm, I would have to go with Cous-cous!